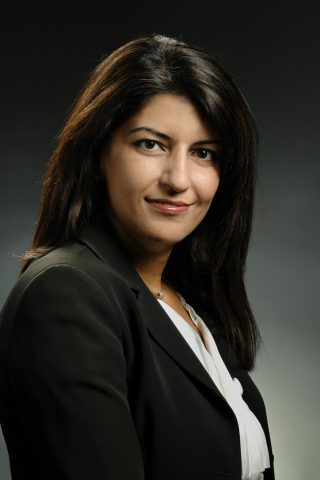 Laleh Sharifi, Partner and Business Immigration Practice Group Leader of Smith Gambrell & Russell, will tell you how U.S. immigration policies impact you, your business and family. It is not simply a hot political issue to debate. From compliance issues, internship and work visas to green cards and dual-citizenship, she will cover the current topics that affect our personal and business lives, and discuss the future of U.S. immigration. Laleh Sharifi, will also be available to answer your questions. The Women’s Series is a collaborative initiative of the French, Netherlands, German and Belgian American Chambers of Commerce as well as the British American Business Council. Started in January 2014, the Women’s Series holds quarterly business events for professional women of the Atlanta international community. The goal of the Women’s Series is to bring educational and stimulating content to our attendees, while facilitating professional opportunities and networking among peers. Parking: parking lot at location – Parking will be validated.